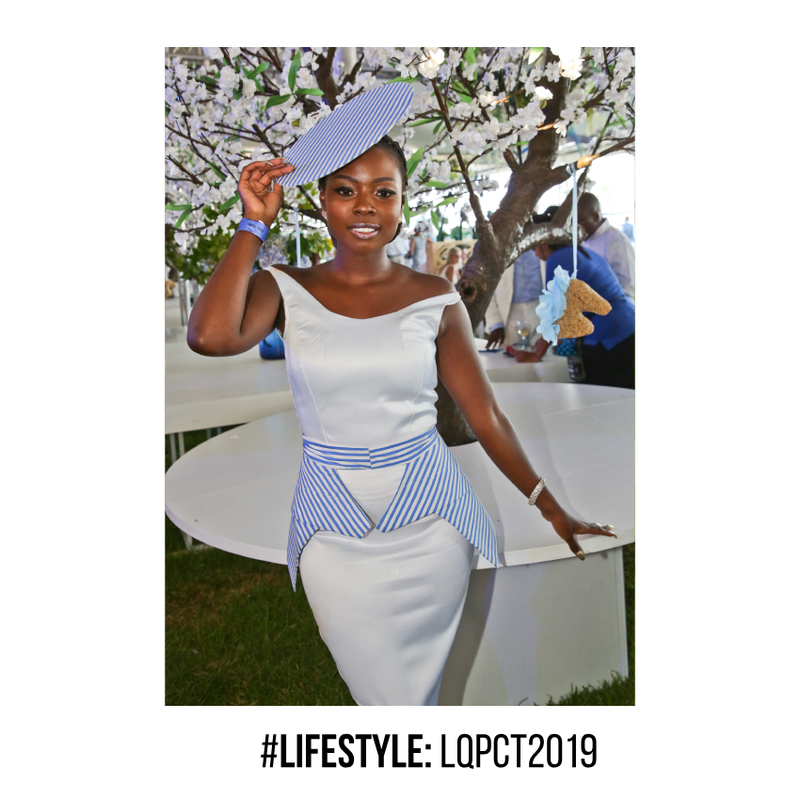 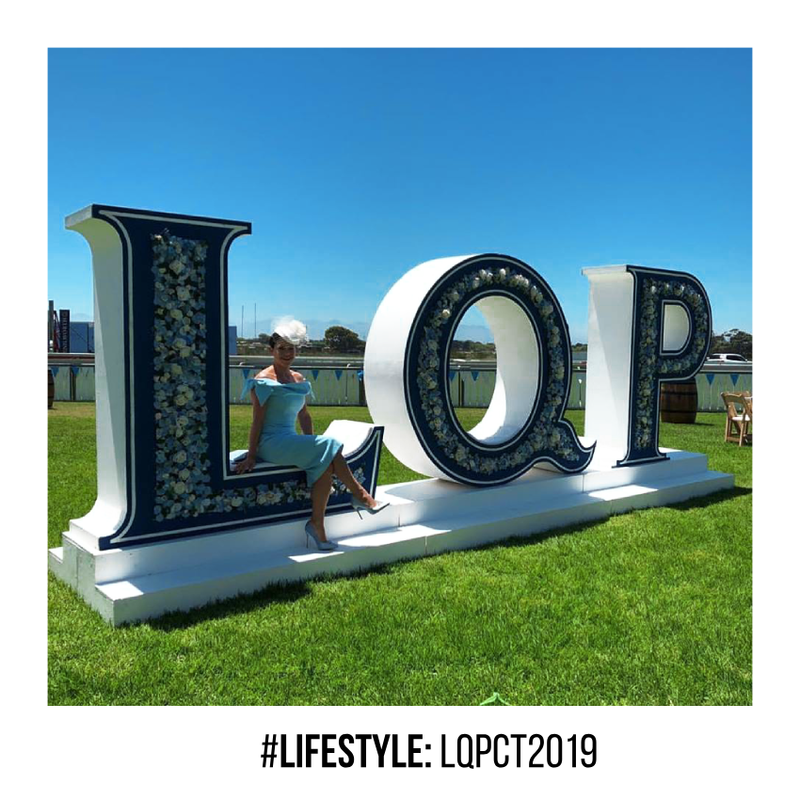 Saturday, January 5th, 2019, saw the 158th installment of the annual L’Ormarins Queen’s Plate at Kenilworth Racecourse. 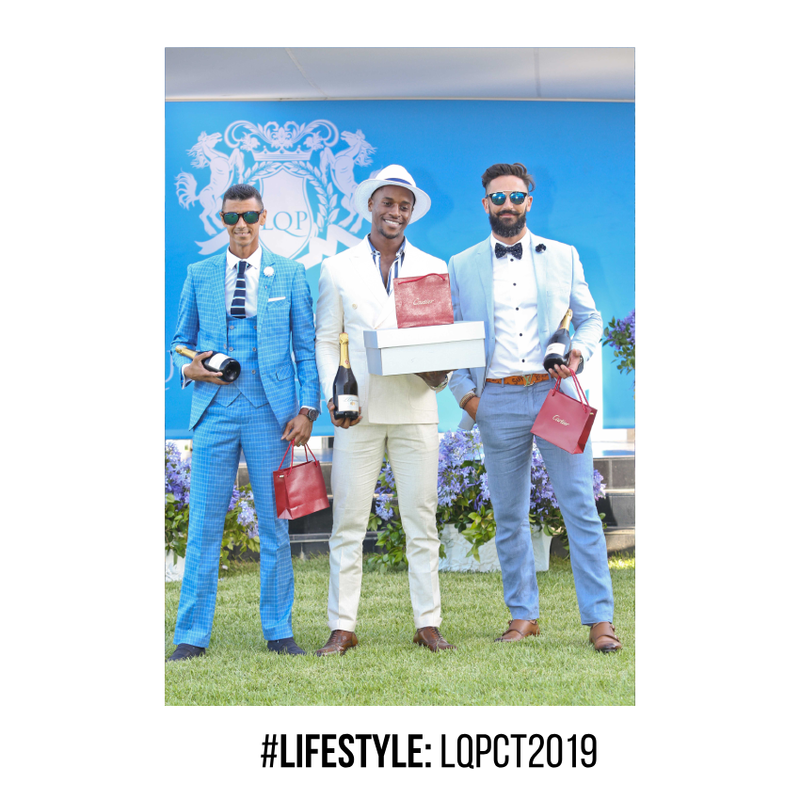 As Africa’s premier horse racing event, it not only sets the mood for the year but the pace and level of dapperness and style for future events for the balance of the year. 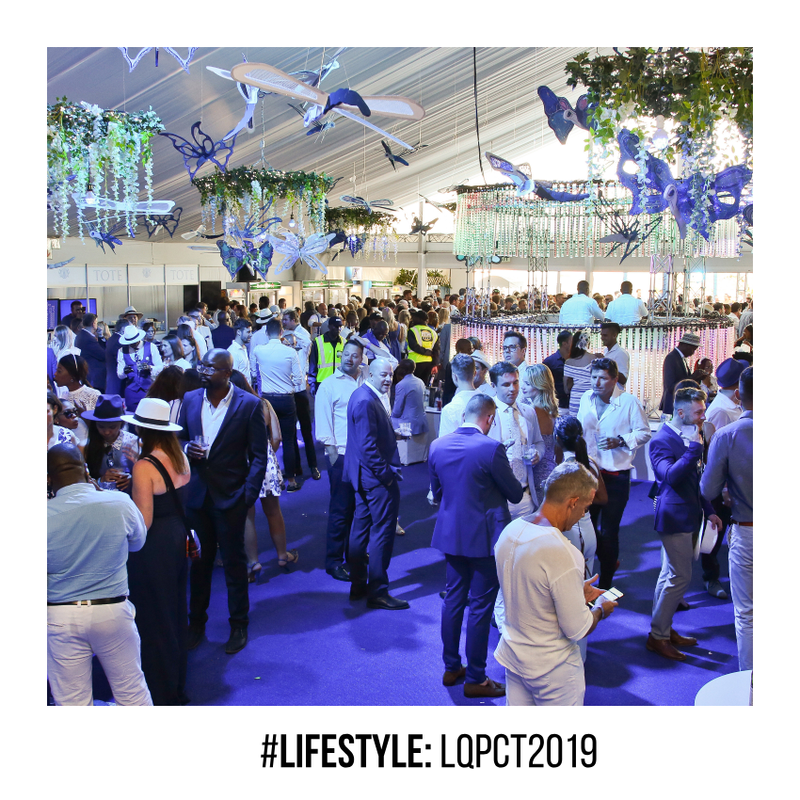 This year, the organising team sort it best to somewhat downsize the hospitality and re-arrange the marquees’ layout to provide everyone with a view of the finish line. 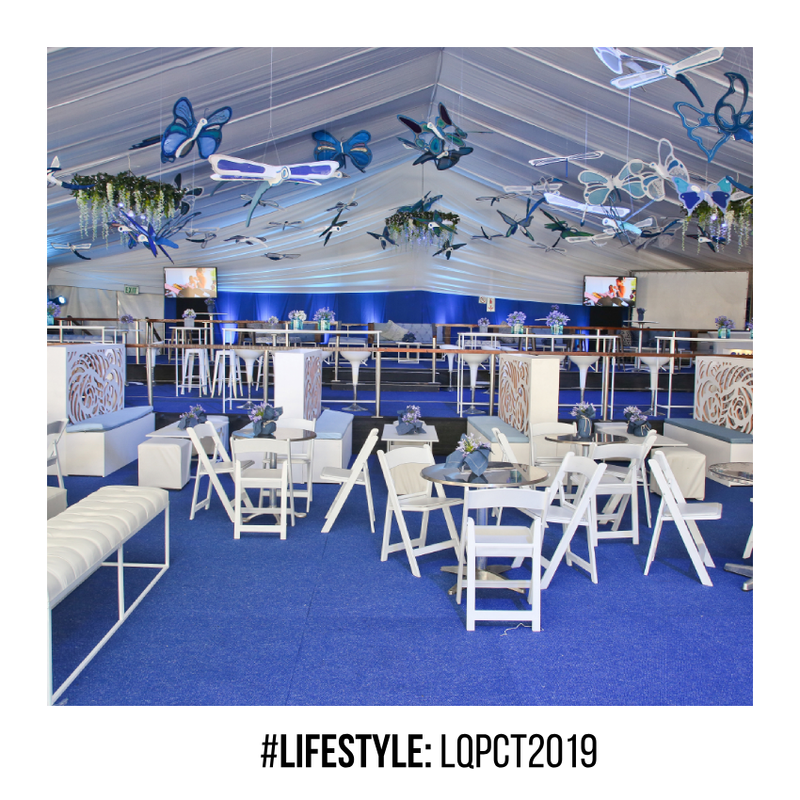 As much as the thought was appreciated, some guests would have much preferred the closer Stud Club hospitality area from the entrance as per previous years. 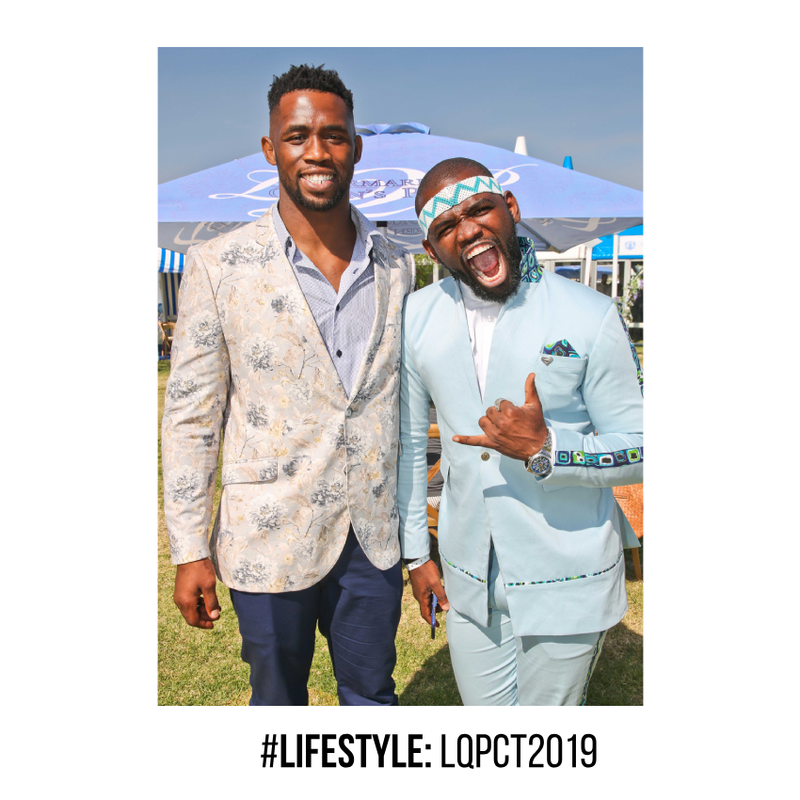 However, it didn’t matter as soon as guests found each other and enjoyed the day. 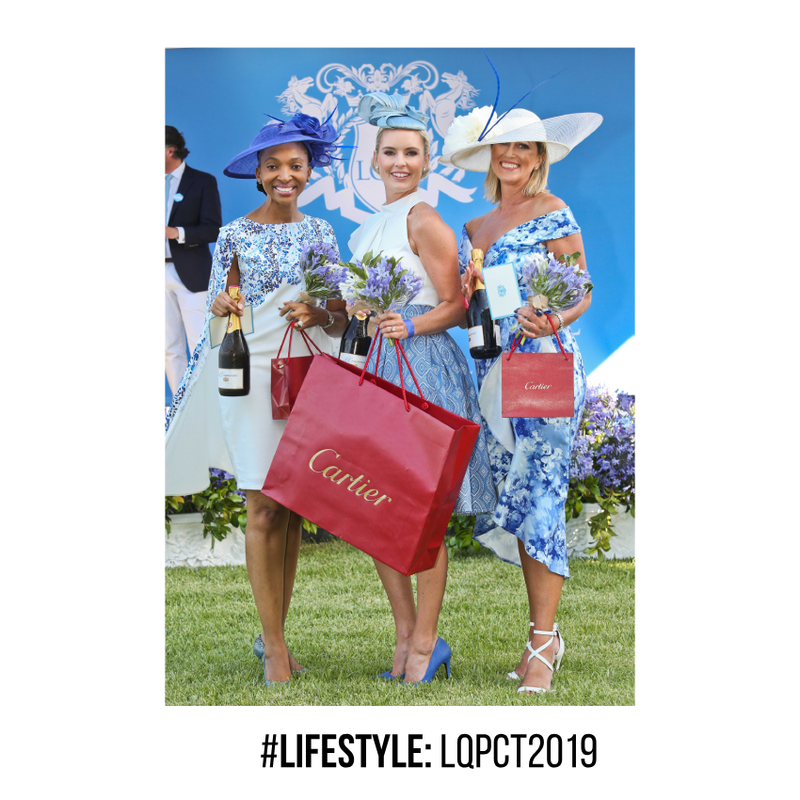 Prizes on the day included Catherine Fivaz receiving the award for Best Dressed Woman, Fez Mkhize being awarded Best Dressed Man and Elizabeth Charleston receiving the accolade for Best Hat. 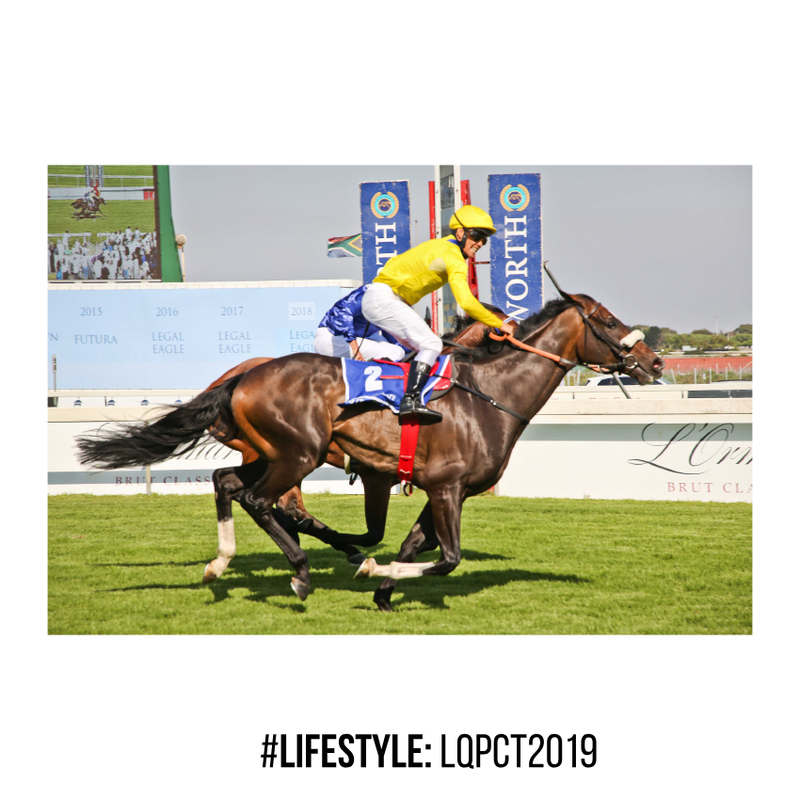 When it came to the horses, the Vodacom Durban July winner, Do It Again, took the coveted R1.5 million L’Ormarins Queen’s Plate (Grade 1) purse; with Sograt in second, Rainbow Bridge in third and last year’s winner, Legal Eagle in fourth. 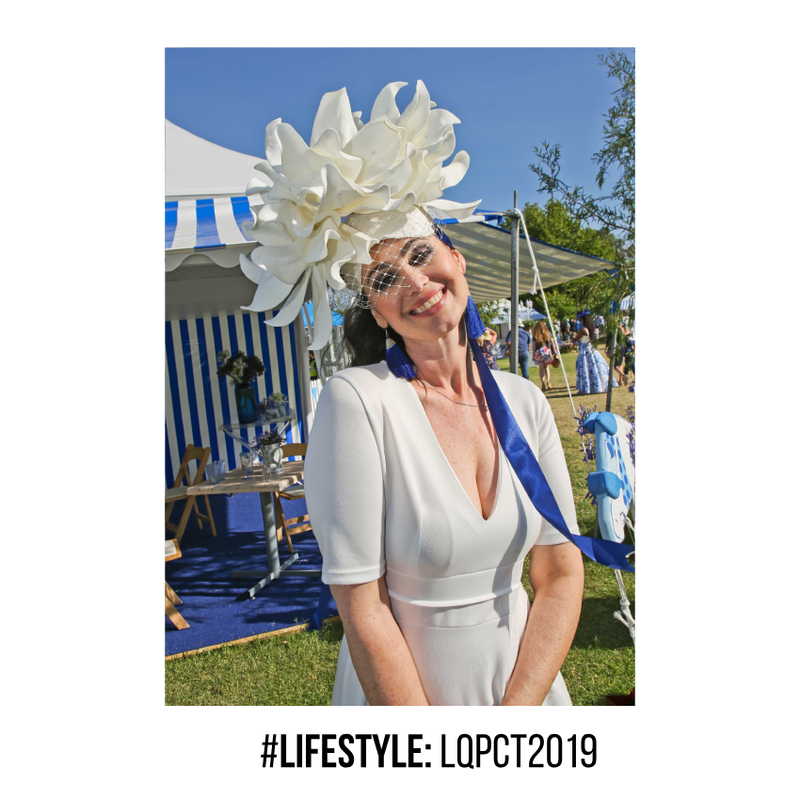 If you considered the action from the horses and the beauties who won Best Dressed as not enough, there were plenty of local personalities waving South Africa’s fashion flag high and proudly with their exquisite and simply dapper regal interpretations of the standard Blue & White theme of the Queen’s Plate. 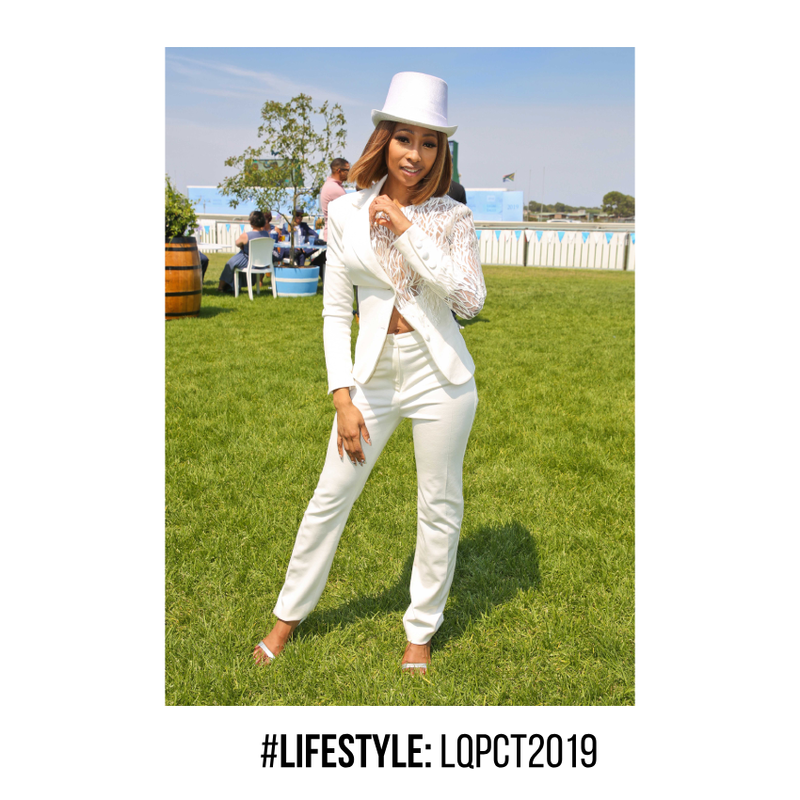 If you missed this year’s engagement, bookmark 2020 immediately. 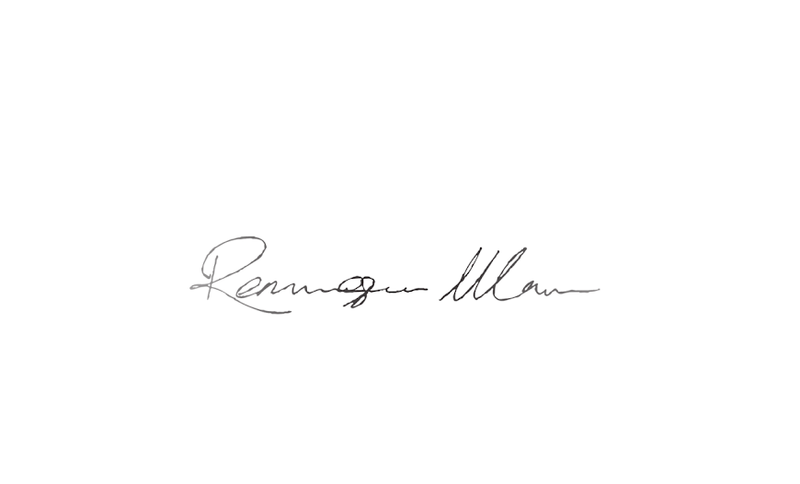 For it’s as simple as remembering the event is annually hosted on the first Saturday of each year. 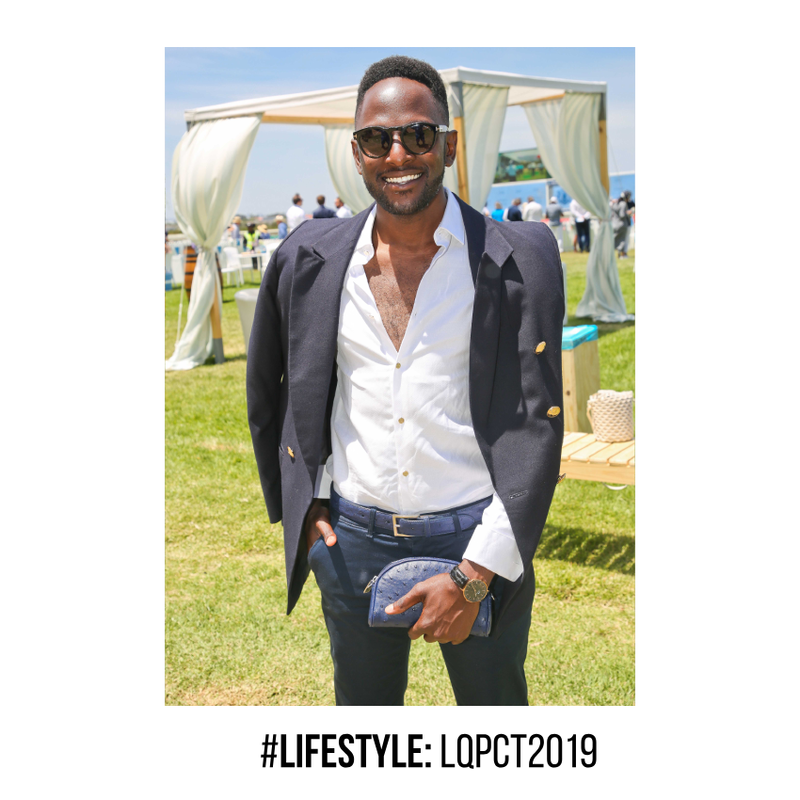 I suggest a consultation with your designer by August already, buy your tickets as soon as sales open and prepare to indulge in a luxury experience like no other on the African continent.